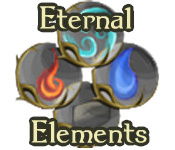 Collect the Eternal Elements in this fun and exciting Puzzle game! 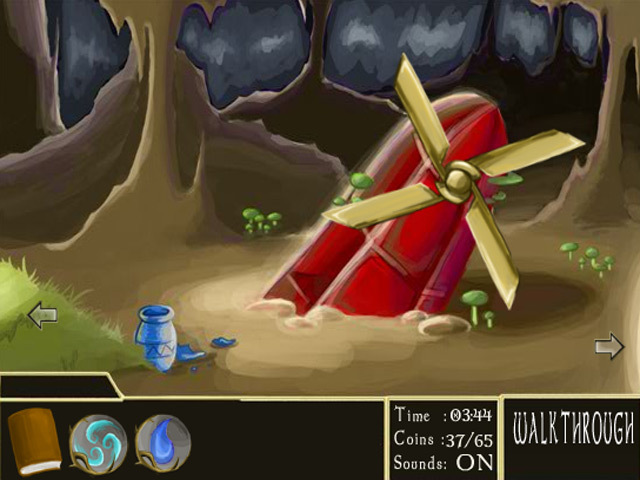 Collect the valuable coins and find powerful orbs to escape!Collect the Eternal Elements!Collect the Eternal Elements in this fun and exciting Puzzle game! 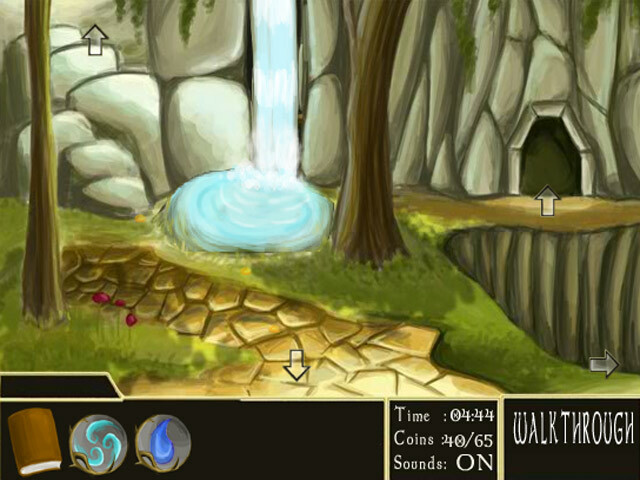 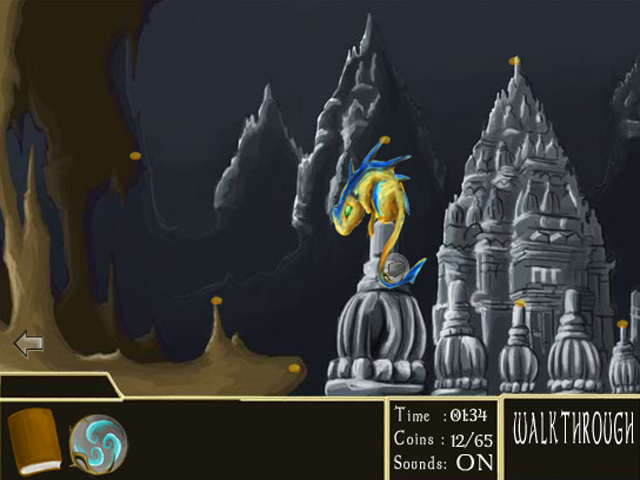 Collect the valuable coins and find powerful orbs to escape!